Are you afflicted by small scale thinking? Over the years I’ve worked with many small business owners and start ups and I have realised that they fall in to one of two categories. There are those that have big, hairy audacious goals who will do almost anything to achieve those goals. Then there are those who are risk averse who tend to think smaller and more short term. There is a third group who I would call the day dreamers, they spend forever talking about starting a business but never quite get round to doing it so they never start up or become small business owners. Which category do you fall in to? Now if you choose to be a small scale thinker that’s OK but this kind of thinking will limit the size of your business. Are you happy with that? Perhaps you are thinking small because you are juggling family and other commitments. Perhaps you are thinking small because you lack the inspiration to see a bigger picture. Perhaps you are thinking small because it’s just too scary to think big! 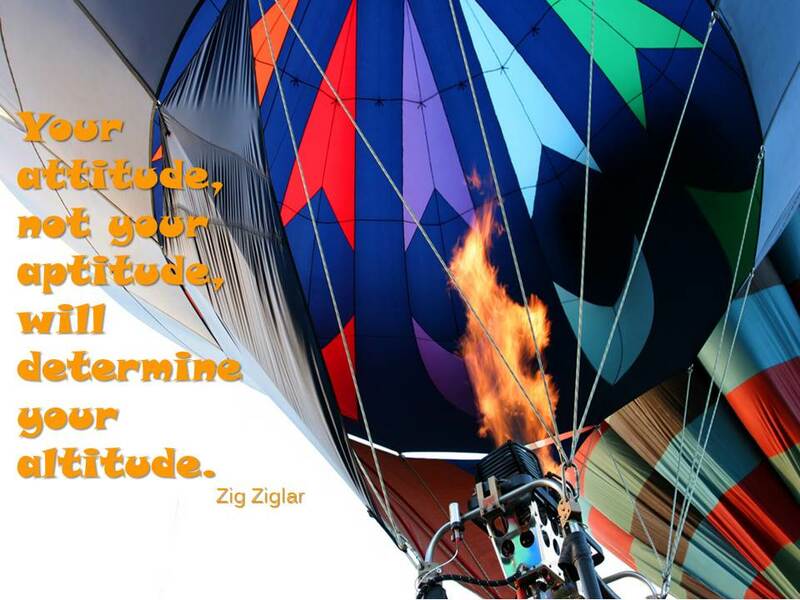 There is a Zig Ziglar quote that it’s your attitude that will determine your altitude and it’s so true. It has taken me too long to accept that one woman or one man bands will always have limitations. We need help. Whether that is practical help to produce our products or services, administration or marketing support to free us up to deliver, domestic support to allow us more time for our businesses or coaching and mentoring support to bolster our self belief and let our ideas fly. Help will allow us to focus on the important things. Would your business benefit from some bigger thinking? What kind of help would unleash greater possibilities? Why not start with a free half hour telephone conversation and see where it might lead. Book yours here. This entry was posted in Business development, Personal development, Small business advice and tagged ambition, free consultation, Growing business, limiting beliefs by glendashawley. Bookmark the permalink.